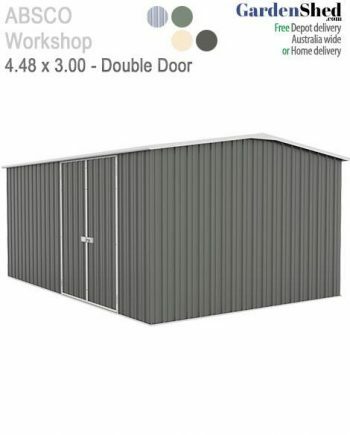 Modify your Spanbilt shed to have a single door at the end (narrow side). 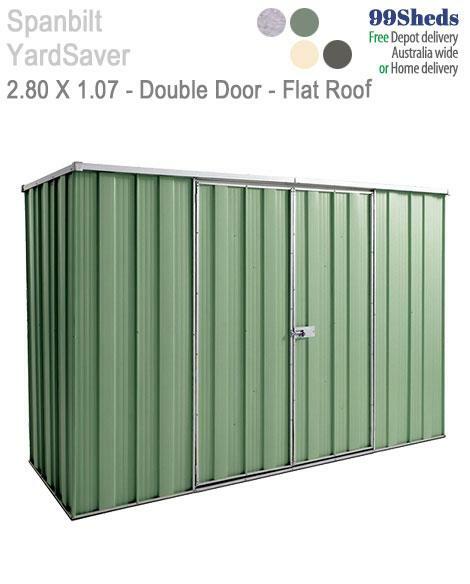 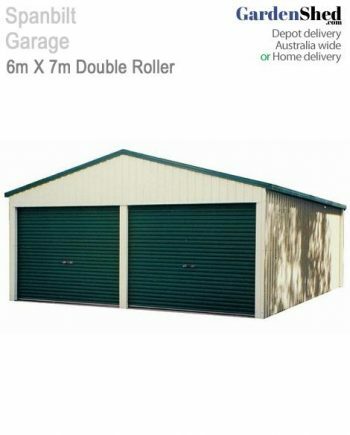 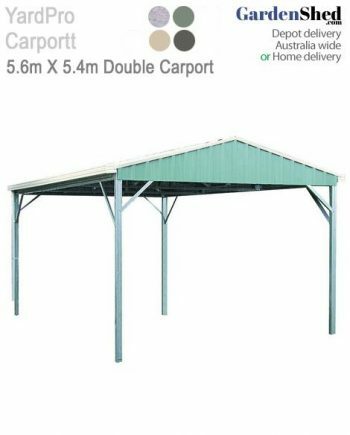 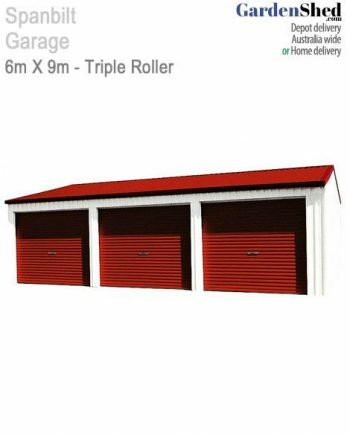 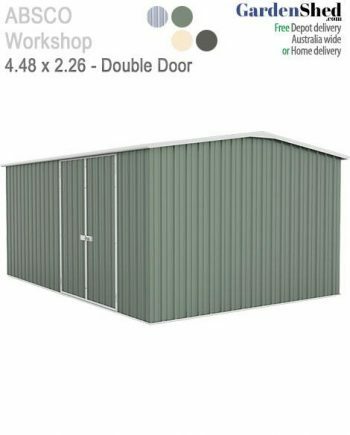 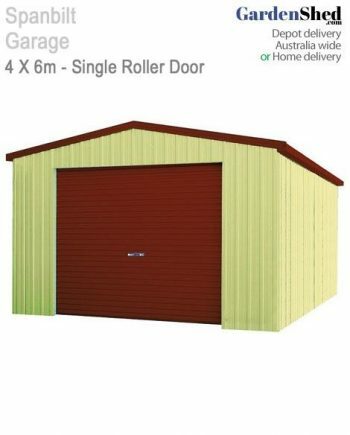 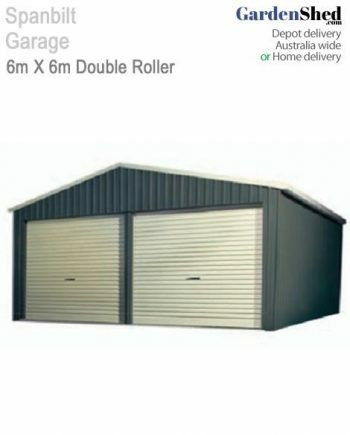 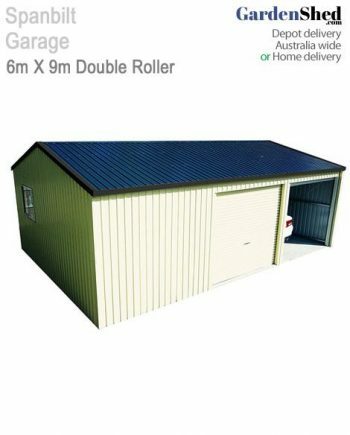 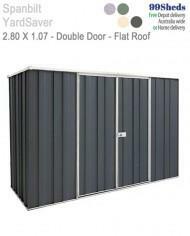 The shed will come as standard – this is an extra door you can replace your end wall sheet/panel with. Kept me informed the whole time, delivered before the due date. 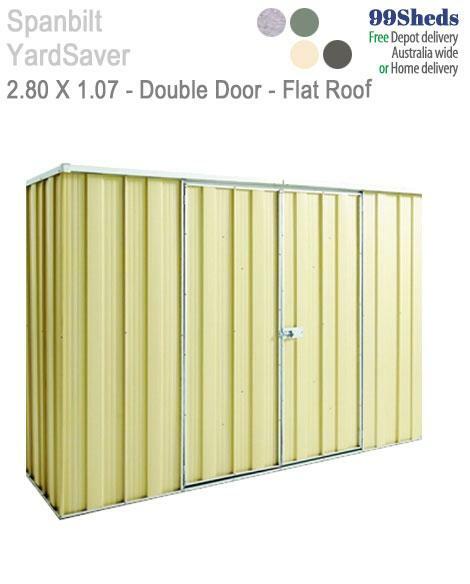 Surpassed my expectations. Thanks for a wonderful experience.